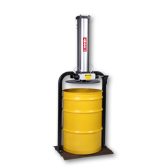 Save money by compacting the contents of 55 gallon drums. Since 1989, American Compactor, Inc. has been a leader and innovator in compacting solutions for the contents of drums and boxes. 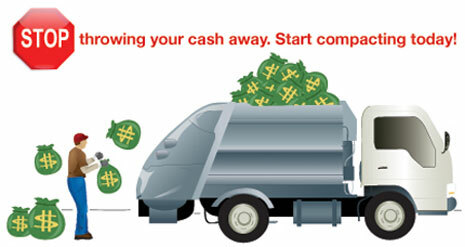 Compacting waste saves money which leads to increased profitability. Rapid return on investment with our products means more money for company profits.